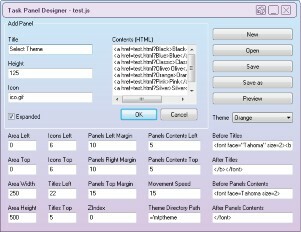 Task Panel is windows application that creates java script based sidebar panels for the web pages. 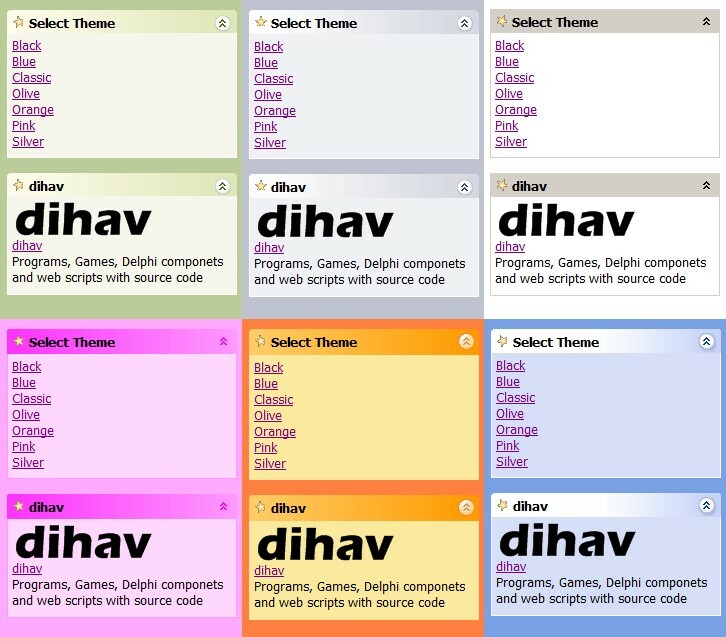 There are 7 themes with this package. 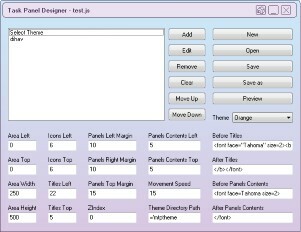 You can make your own themes easily just by editing existing themes images and constant values. 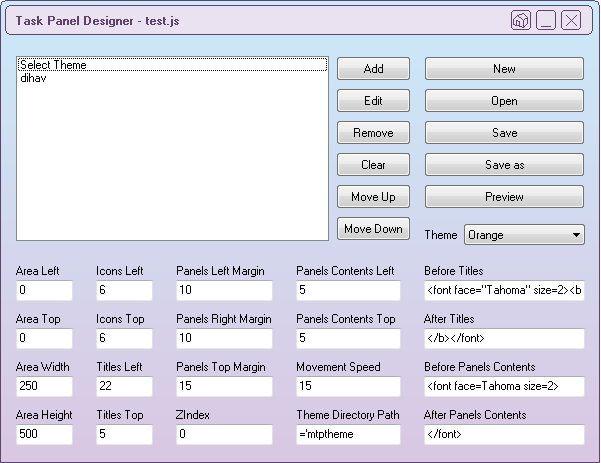 The panels java script is open-source and exists into the downloadable program package. 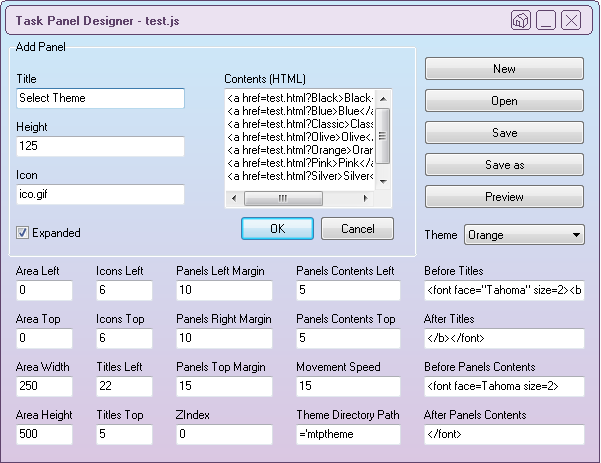 The panel creator software is made by Delphi (non-Unicode versions). 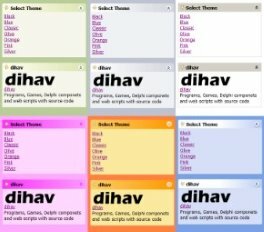 If you want to buy its source code, click the below link to add it to your shopping cart. After making the payment the source code will be sent to your email address in 2 days.